Are you a dog or cat person? While some people profess to like all kinds of animals, studies show that many people have a distinct preference when it comes to dogs or cats. In fact, by a 70% to 20% margin, the majority of Americans describe themselves as “dog persons” rather than “cat persons.” No matter what type of animal you prefer, owning a pet clearly has benefits for the owner. According to a survey of 1,000 family doctors and general practitioners, 97% of doctors polled believe there are health benefits of pet ownership. In addition, 60% recommend a pet to improve overall health. Whether you own a pet for companionship or as part of a healthy lifestyle, pet owners know that they also have a responsibility to keep the pets themselves healthy. Beginning with the mandatory vaccinations required for young pets, owners also know that how they care for their animals will often have a direct effect on how long the pet lives. The average lifespan of a dog, for example, varies from 8 to 16 years, depending on breed type, size, genetics and the care the dog is given. As the number of pet owners in America continue to grow, the pet care industry continues to look for ways to provide convenient veterinarian options. With a goal of providing easy access to affordable, convenient and quality veterinary care for all pets, some companies are working to treat common ailments and preventative care needs in unique settings. 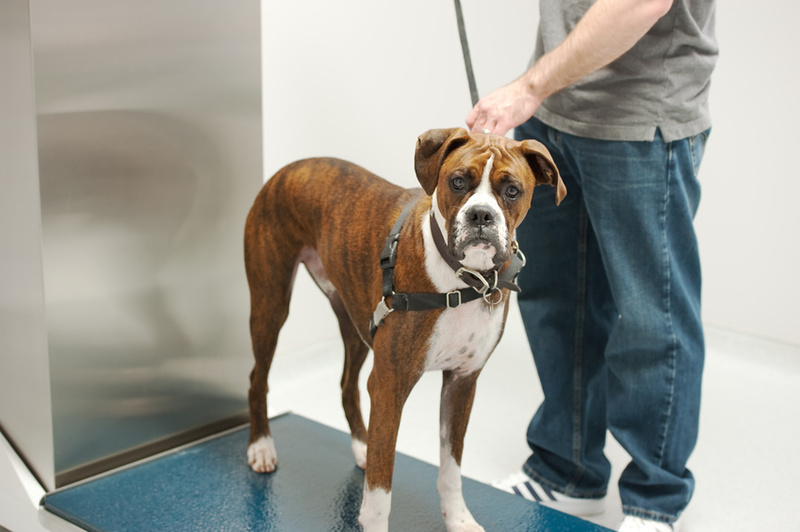 By created fully equipped pet stations, which actually look like large metallic booths, and placing these in pet stores, companies are able to provide convenient veterinarian options in a location pet owners already frequent. Like a semi-portable version of the small health care clinics inside pharmacies, these convenient veterinarian stations are for animals. While portable, these mobile clinics are able to offer a full range of services. Clinics located inside pet friendly retail locations offer veterinary care including a wide range of diagnostics and treatment options. These animal care clinics are open days, evenings and weekends and some even serve walk-in patients, as well as those who schedule an appointment. A trusted, licensed veterinarian and vet technician will address pet?s concerns and outline treatments and recommendations specifically tailored to the pet?s health. Since most vets recommend yearly checkups for adult animals, full service or onsite clinics have a large number of potential clients. As evidence, only 18.7% of dog owners say they did not take their dogs to a veterinarian during the year 2011. Whether you do nothing more than get your new puppy vaccinated with a combination vaccine, sometimes called a ?5-in-1,? at two, three and four months of age, and then once again annually, you will likely find portable veterinary services a convenient option.